True Influence, the technology leader of intent-based marketing and demand generation solutions, announced DisplayBase, a unified cross-channel B2B media management solution that allows users to manage and optimize their display program. DisplayBase combines True Influence’s B2B marketing expertise and dedication to customer value with advanced targeting, retargeting and optimization technologies to create a comprehensive digital media advertising solution. True Influence works with its customers throughout the process, helping with strategic campaign design, detailed reporting, and daily spend allocation and management, resulting in impactful display campaigns that efficiently utilize budget. Create integrated digital media programs at scale. Plan, manage and optimize media buys across the entire digital media landscape with one source instead of multiple platforms and vendors. React to shifts in audience response within days, not weeks. 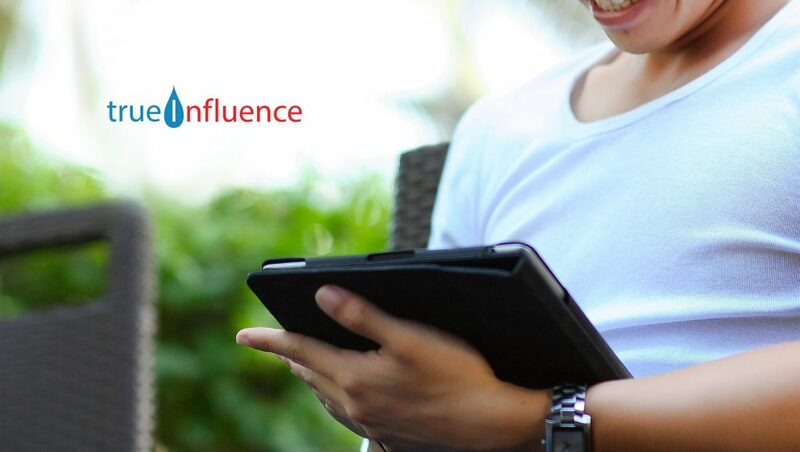 Analyze performance data across all display platforms and media to support immediate program optimization with True Influence’s proprietary technology. Ensure performance data quality through the advanced platform features that guarantee brand safety and fraud protection. Model user behavior throughout the purchase journey and design powerful longtail campaigns with multi-touch attribution. Utilize cross-platform micro targeting. Look-alike, contextual and geo-fencing targeting puts ads in front of precisely the right audience, at the right time. “With DisplayBase, True Influence has created another solution to make B2B marketing programs easier to plan and execute, as well as monitor performance and see results for your brand,” said Kerry Cunningham, senior research director at Sirius Decisions. DisplayBase provides a single point of entry that allows users to administer and improve a successful display program increasing the opportunity to connect with engaged B2B buyers. Users can manage constant, integrated performance and ROI analysis across all digital channels. The advanced audience targeting and multitouch attribution features delivers insight into exactly how ad budget impacts prospects throughout the purchase history. Users also have access to True Influence’s team of professionals to help develop and execute campaigns.